The giveaway has ended and the winner has been notified and responded. Congratulations Cindy! 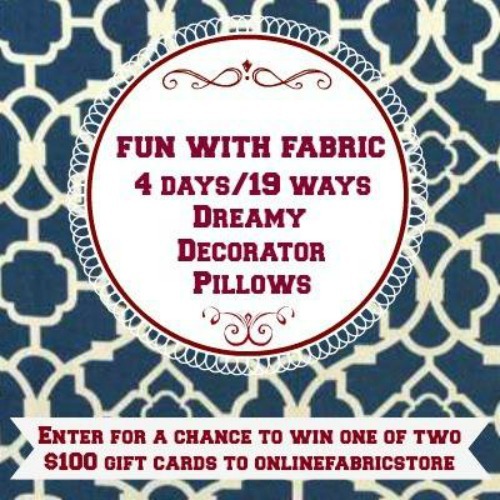 The Thrifty Style Team Grand Home Decor Giveaway starts today! 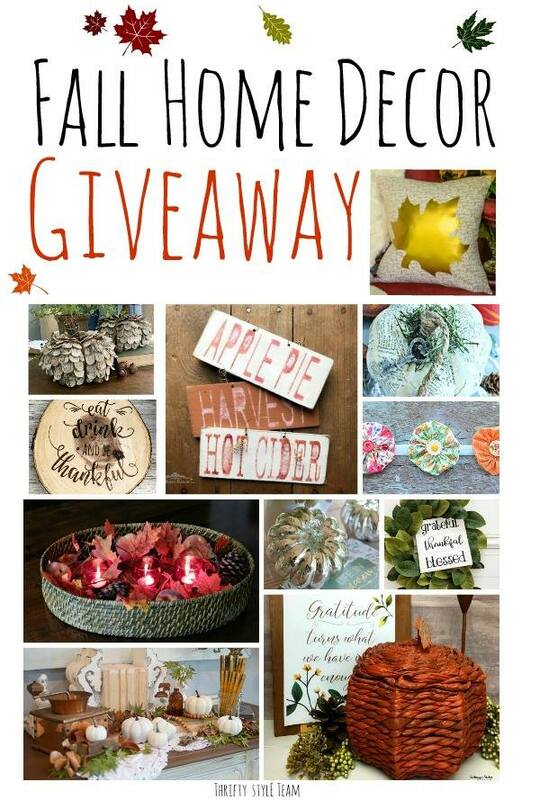 My friends on the Thrifty Style Team are joining together for a fun home decor giveaway. 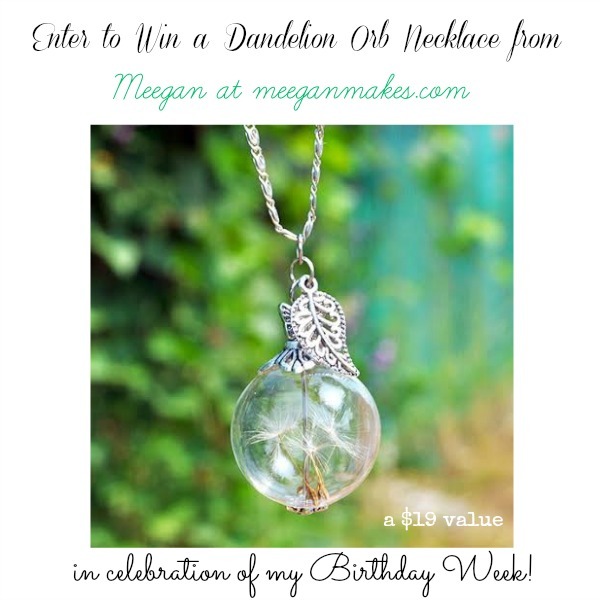 My friend, Larissa is having a fabulous auction for A BEEP Giveaway. 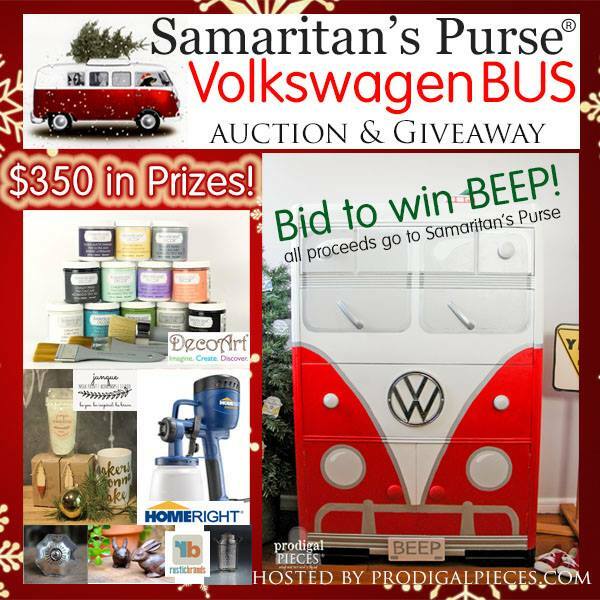 You have the opportunity to win $350 in prizes and help Samaritan’s Purse while you are at it. Well hello there! 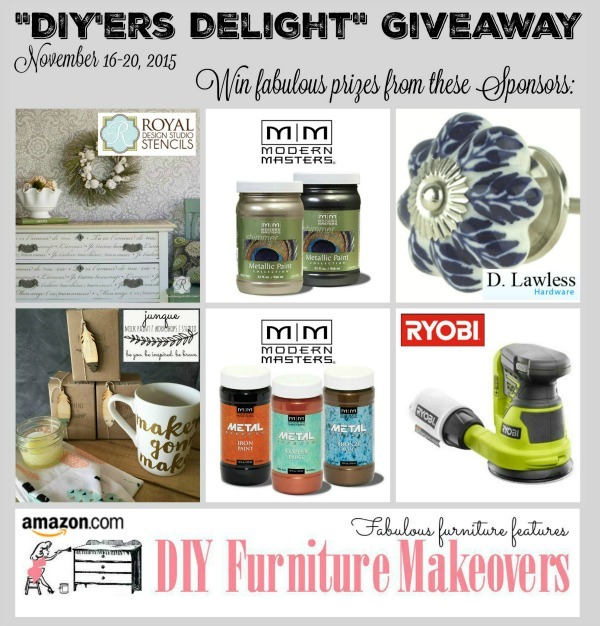 I am happy to be share a DIY Furniture Makeovers Giveaway with you today. This is the ideal giveaway for the all-time DIYer. Do you want to know more about it? OF COURSE you do! Happy Saturday! 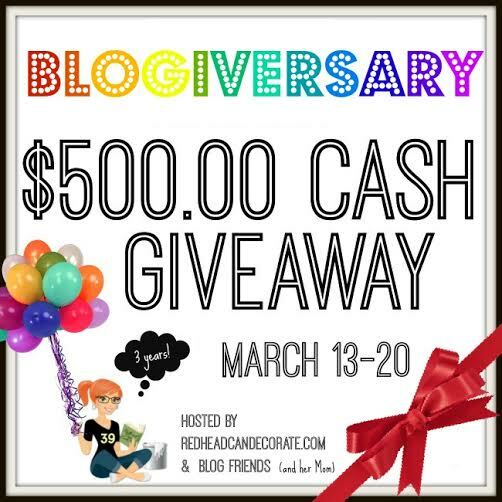 I am thrilled to be a part of Julie’s Blogaversary and the $500 Cash Giveaway with Redhead Can Decorate . 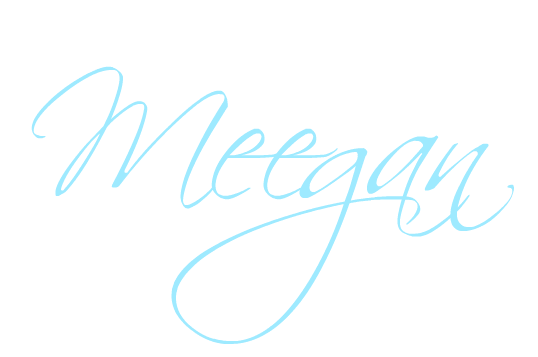 She has been blogging for 3 years now, and asked me to help celebrate this great event with her. Did you hear??? There is a new blog on the block! Yep, there sure is. It is called Kristi’s Paintbrush. 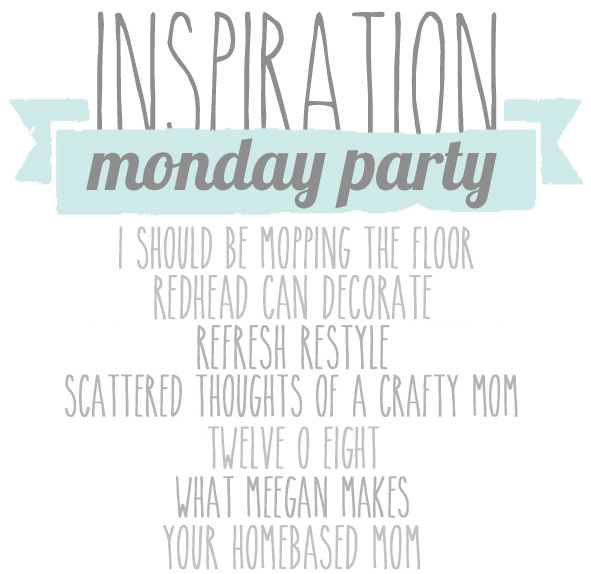 There will be paint projects, DIY tips and ideas a few times a week. 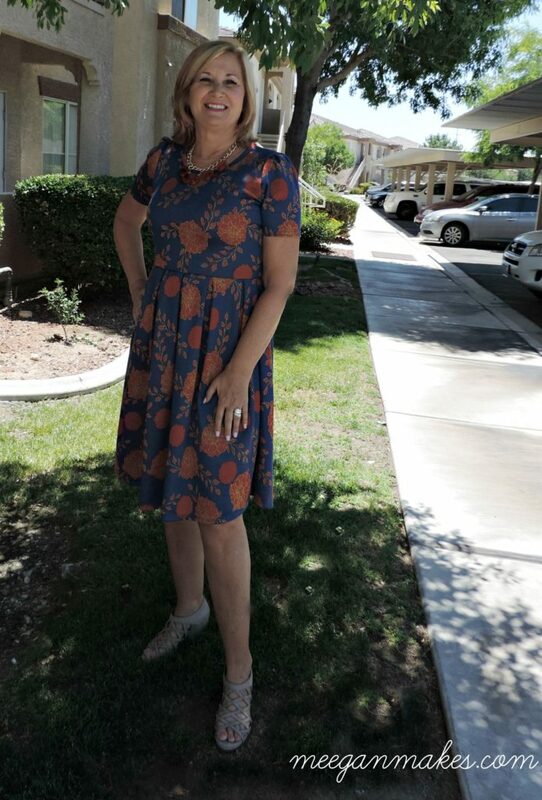 You will enjoy Kristi’s new blog, as much as I do. 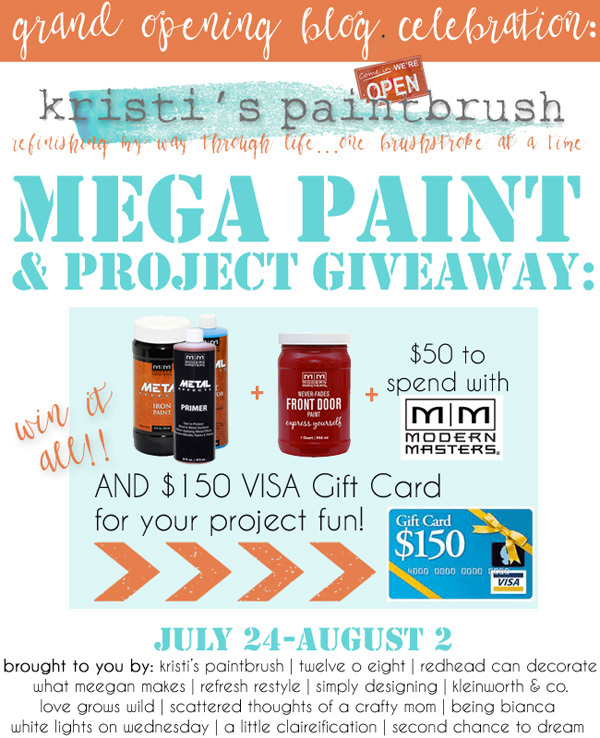 To celebrate the “Grand Opening” of Kristi’s Paintbrush, we are celebrating with an amazing giveaway.